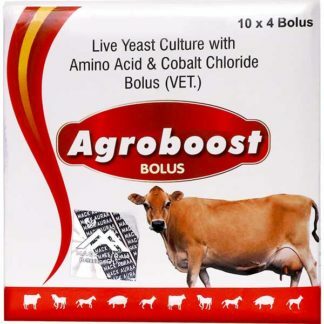 The Veterinary Tablets offered by us is formulated using quality-approved ingredients which are sourced from noted vendor base of the industry. 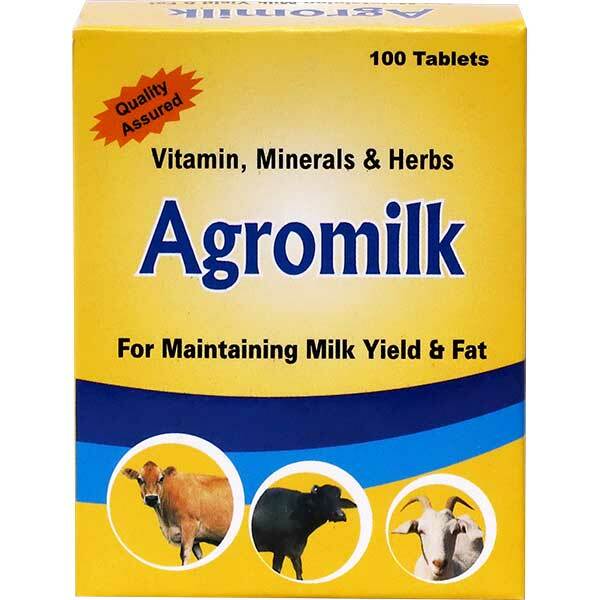 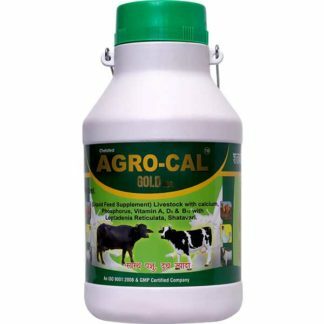 Agromilk is formulated with pure and herbal ingredients which are sourced from trustworthy vendor base of the industry. Hence, our tablets are widely applauded for having features like accurate formulation, high nutritional values and effectiveness. 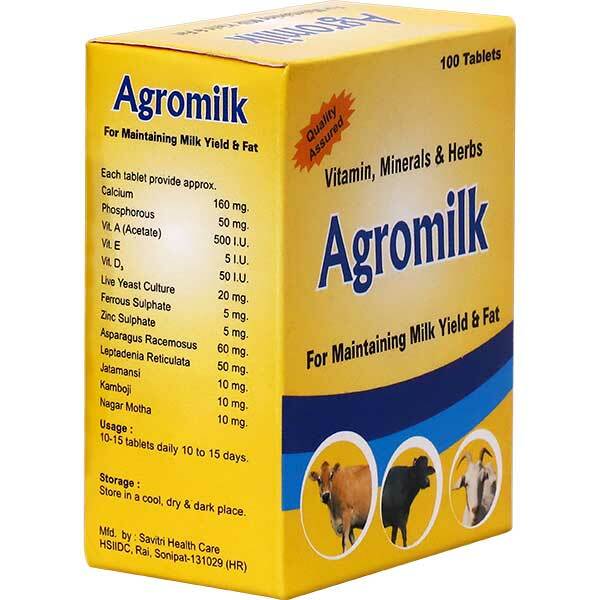 Helps in controlling milk FAT & degree. 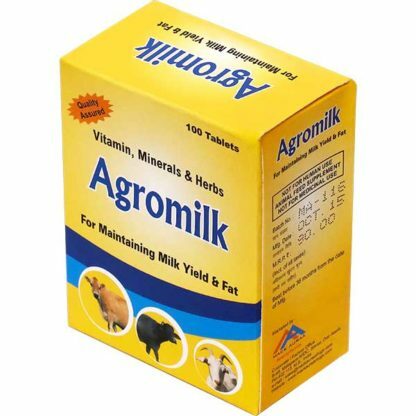 Helps in increasing weight of Animals. 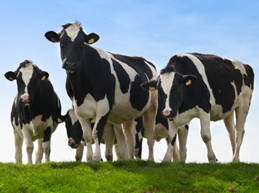 Keep animals health in good conditions. 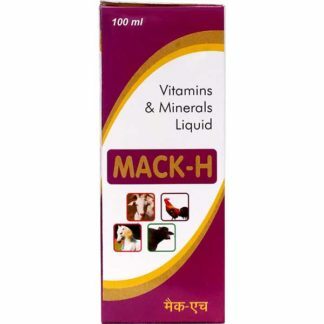 Dosage: Daily 10 – 15 tablets.